New Buffs Added to PTR!!! 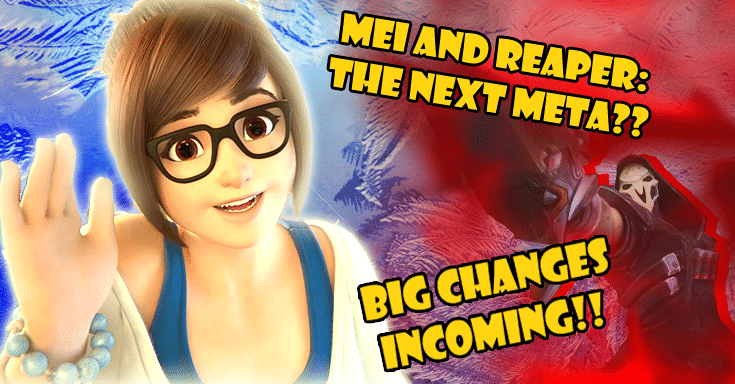 Return of the Mei-ocalypse?? After the recent Sombra patches, Overwatch Director Jeff Kaplan predicted that the triple-tank-meta would make a comeback. 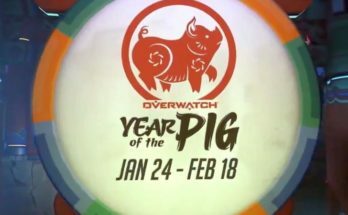 With both Moira and Brigitte now in-game, offering players more healing options, Jeff’s predictions are becoming a reality. Team comps are slowly reverting back to those triple tank combos, and bringing the frustration back with them. To stay ahead of the game, the development team is now tinkering with certain buffs that could help balance the playing field and stick the tank-meta back in the vault. Here’s all the bugs fixes and buffs that you can now explore on the PTR. Probably the most unsung “hero” of the offense, Reaper has been in need of an update for a while. Mains and players alike have criticized that Reaper’s moves have become too predictable, and compared to the rest of his offensive counterparts, he is now one of the slowest in the game. In response, the development team is now testing some long-awaited changes that Reaper mains will definitely enjoy. 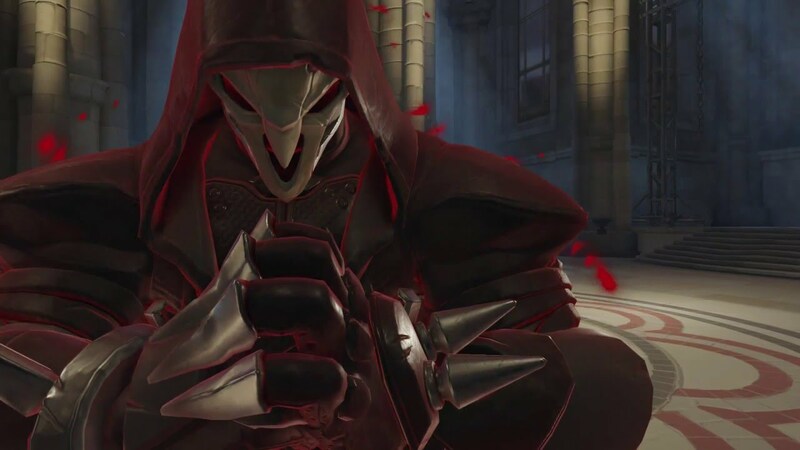 These buffs help make Reaper more unpredictable, forcing players to keep a close eye on him. Plus, with the speed increase, Reaper now has the opportunity to flaunt his tank-busting abilities and function as a better counter to Brigitte. Already given a buff just a month ago, the Overwatch team looks to make the ice queen reign supreme. With the rise of the tank meta and the addition of Brigitte, the Mei buff is a smart move (not to mention one that mains have been dying for). 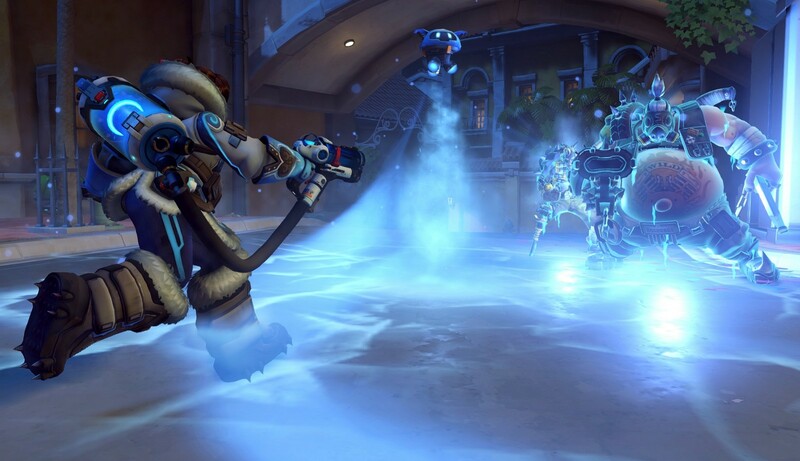 Now Mei will be able to function similar to Junkrat as a means of crowd control, forcing teams to scatter at risk of becoming frozen. Not to mention being a nightmare for other DPS. Granted that her blaster cannot permeate through shields, it is likely that players will start using Mei more for flanking on smaller maps like Nepal Shrine, freezing enemies from the side and leaving them vulnerable for attack. 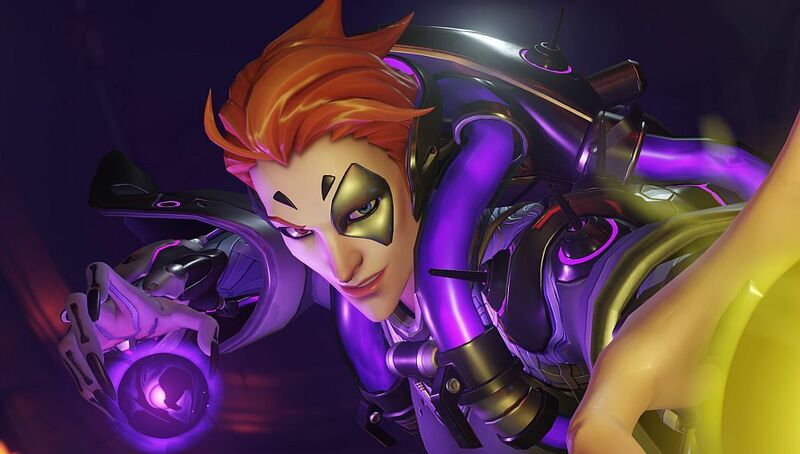 Various modifications to the opacity of Moira’s abilities have now been added to the PTR. Though the transparency change to the Fade ability can be considered a bug fix, the rest can be considered nerfs. 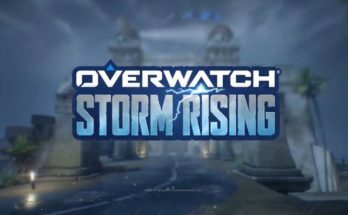 Moira’s playstyle has elements of disorientating the enemy, and changing her attacks’ opacity may place her in a tough spot. So far little has been reported on the impact these changes will make. In addition to the needed buffs, some unexpected nerfs were included. 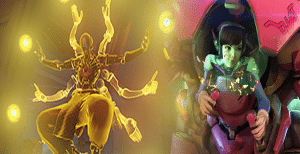 The rate-of-fire for Zenyatta’s charge attack has been reduced by 15%. This will make it more difficult to land critical shots from afar. Meanwhile, D.Va’s missiles have also been nerfed. Direct damage has been reduced from 6 to 4, while damage to surrounding enemies in range remains at 3. A number of bugs work worked out of the system in the new PTR patch being tested, with a few of those affecting Doomfist. 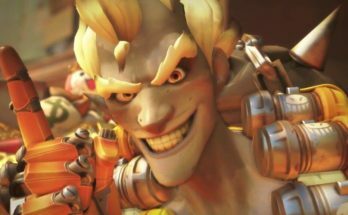 Since Doomfist received a buff last month, players can expect these new bug-fixes to help refine the character’s abilities. Have an opinion you would like to share? Do you think these buffs are too much? Share with us your thoughts in the comments below! !